Readers, slight change of plans. Originally, today, I was going to write about Pyrodactyl Games‘ first and recent release, Unrest. Fairly hot off their Kickstarter campaign, Unrest hit all the important points of the Jarenth Interest Trifecta: it’s a) an interesting-looking RPG game with a fairly unique setting and focus, b) made by people I kinda know and like, that c) I backed on Kickstarter while that was still ongoing. Indie Wonderland: Unrest seemed like a shoe-in. But then, last week, my ninja cohort Justin suggested that we try our hand at casting pods sometimes. So, we did. And because we’d both played Unrest recently, and we both had Opinions on it, it seemed like a good topic for our initial foray in Talking Over Each Other On Mic. 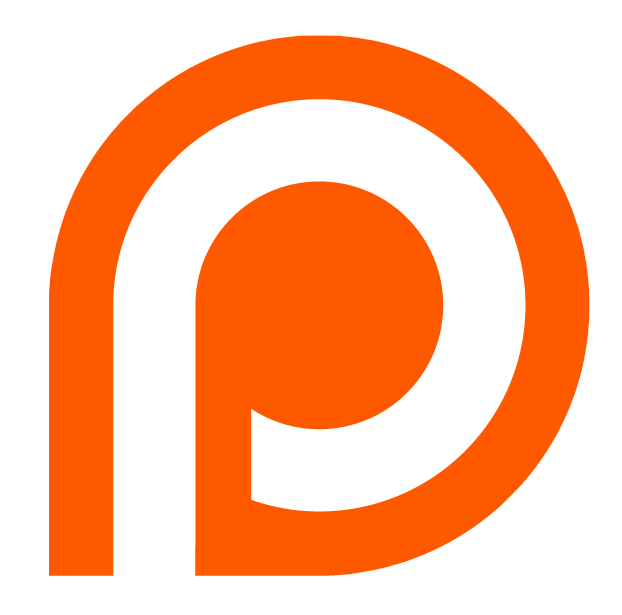 And (as far as I can judge these things) it was: the resulting podcast should, ceteris paribus, be available for easy listenin’ on this very website around Wednesday. Of course, this did suddenly leave me without my review game of choice, and without a clear idea of what to do instead this week. Not for lack of games, mind you, hell no, I’m drowning in the things at this point. But none of the games I played beside Unrest this week, I played in my Reviewer Mode. I still have screenshots for most of them, because I’m an inveterate screenshot addict, but the normal Indie Wonderland storyline would be lacking. Therefore, instead, I’m resurrecting an old Blue Screen of Awesome tradition: instead of talking about one game with single-minded focus, I’m going to ramble a little more surface-level about three. Welcome to Indie Wonderland, Three-For-One Edition! Welcome to the future past. 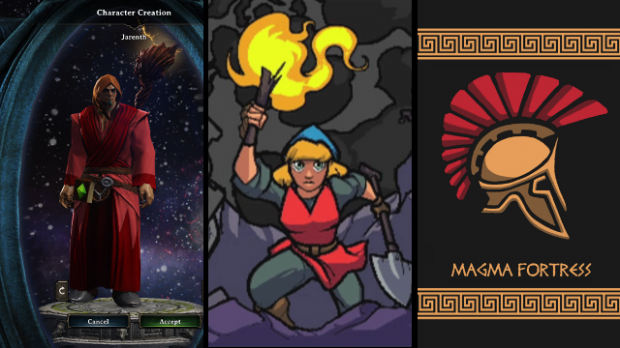 As luck would have it, I’ve played three games in the last week that left impressions I’ve been wanting to write more about: Divinity: Original Sin, Crypt of the NecroDancer, and Hoplite. In that order, but for no particular reason so. Divinity: Original Sin is featured on the rest of this page: if you’d prefer to immediately skip to any of the other games, you can find Crypt of the NecroDancer here and Hoplite here. After the break: ‘Short’ thoughts on Divinity: Original Sin, Crypt of the NecroDancer, and Hoplite. ‘Short’ as I go, obviously.